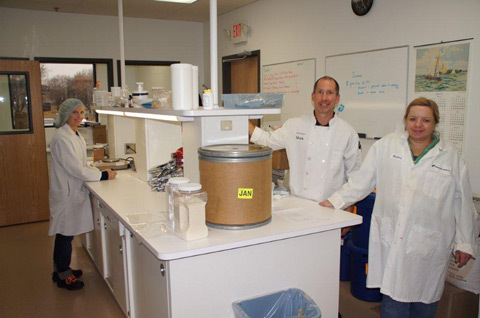 Northern Ingredients is one of a trio of integrated employee owned food companies that share a 100,000 square foot owned building in Arden Hills, Minnesota, a suburb of Minneapolis and St. Paul. 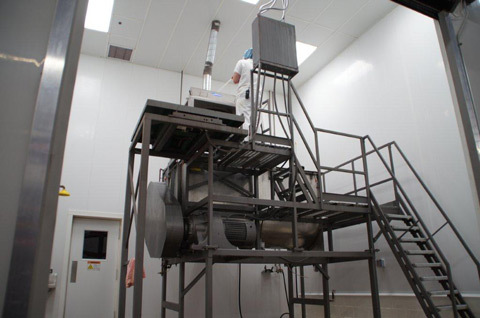 Together the three companies manufacture and/or distribute 100 million pounds a year of food ingredients to food manufacturers. 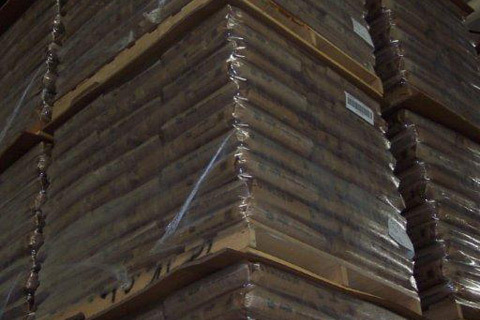 WE STOCK WHAT YOU WANT AND DELIVER IT WHEN YOU NEED IT! 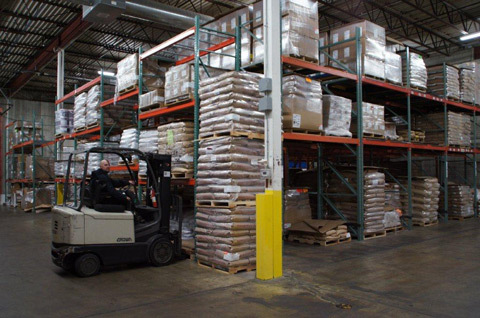 Northern Ingredients distributes products from 85 manufacturers. 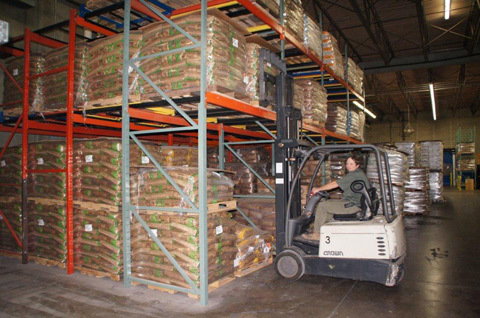 We inventory 3 million pounds of flour, salt, sugar, starches, spices, milled grains, corn products, onions, garlic, seeds, food additives, minor ingredients, oils, vinegar, honey, molasses, soy products, dried fruit, Flav-R-Bites, yeast, yeast foods, dough conditioners, enzymes, bases and emulsifiers. 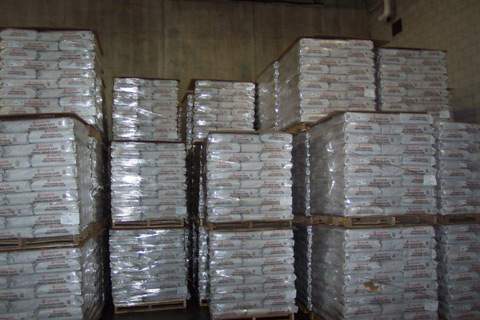 This inventory is available for just-in-time shipment to you. 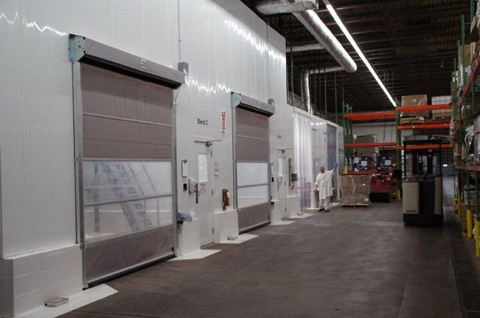 The inventory is customized to meet the needs of our customers. 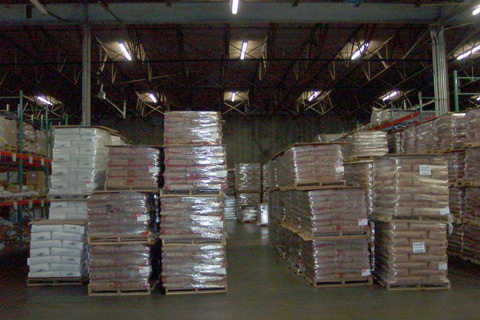 No need to buy full pallets – order only what you need. OUR PARTNER APPROACH = SAVINGS FOR YOU! Northern Ingredients is able to reduce your ingredient costs. 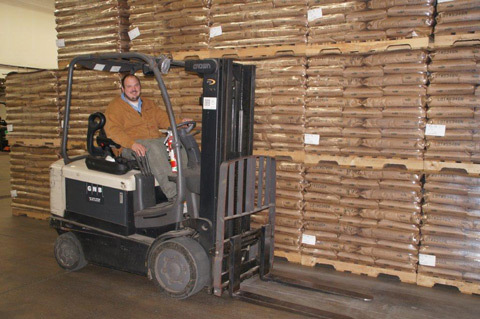 We pass along the savings from our volume purchasing power and our lower inbound freight charges. You save on your inbound freight charges since your multi item, multi manufacturer order arrives as a single consolidated shipment. 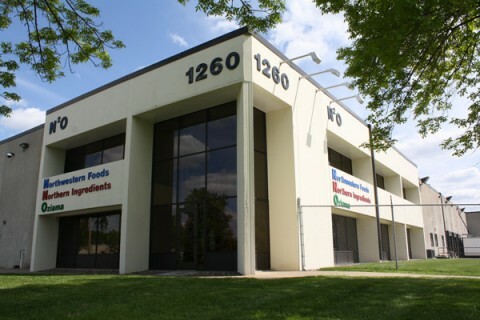 We partner with you to assure that all of your food manufacturing needs are meet. 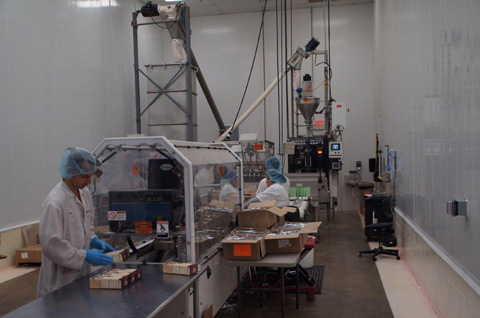 The Mission of Northern Ingredients is to provide Quality Products to our Customers at the time they need them, while providing Exceptional Customer Service.